William Morrow Paperbacks, 9780061434518, 480pp. 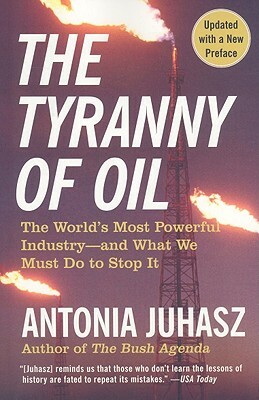 Antonia Juhasz is a leading oil industry, international trade, and finance policy expert. She is the author of The Bush Agenda. A frequent media commentator, Juhasz's writing has been featured in the New York Times, International Herald Tribune, and the Los Angeles Times, among other publications. She is a director at Global Exchange in San Francisco, California. — Terry Tamminen, former Secretary of the California Environmental Protection Agency. — Michael T. Klare, author of Rising Powers, Shrinking Planet: The New Geopolitics of Energy.